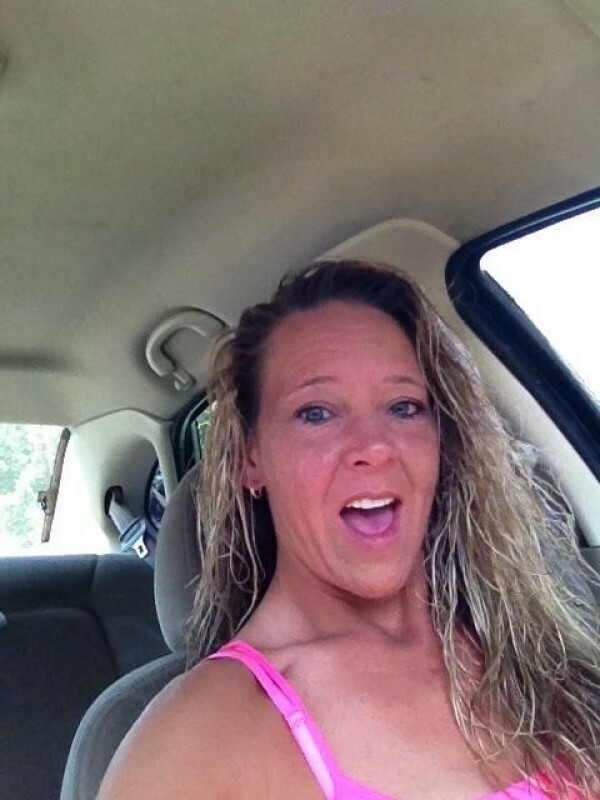 @Kk1976 is a 43 year old Bisexual Female from Knoxville, Tennessee, United States of America. She	is looking for Friendship, Chat, Workout Partner and Casual. I'm trying new things in my life. I want to meat someone I can hangout with and have a good time. And be myself. I love outdoors.